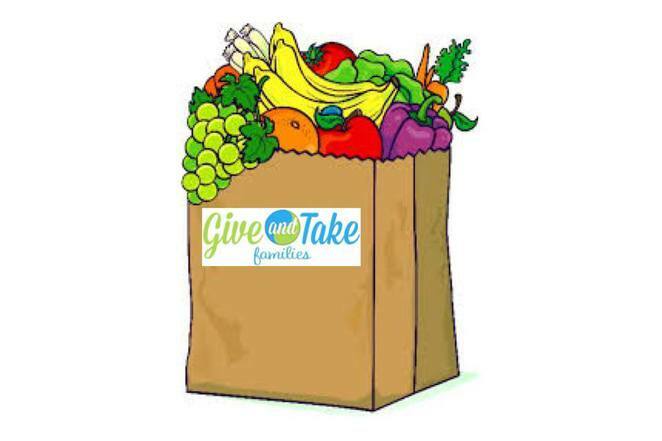 Give and Take are a relatively new charitable organisation run by a small team of dedicated volunteers in the Hills district of Sydney. Basically they saw a need within the local area to help people who don't qualify for help from government and community welfare organisations. Instead of letting these individuals and families fall through the cracks of the system they have taken it upon themselves to help out. Give and Take rely on charitable donations from members of the public who may have some spare time, food, used clothes or furniture and other household goods. If someone in need comes to Give and Take they shout out to the local community mainly via their Facebook page asking local residents to help out. People in need are often victims of domestic violence and unfortunate accidents such as house fires. More often than not they only have the clothes on their backs and are in desperate need of help. 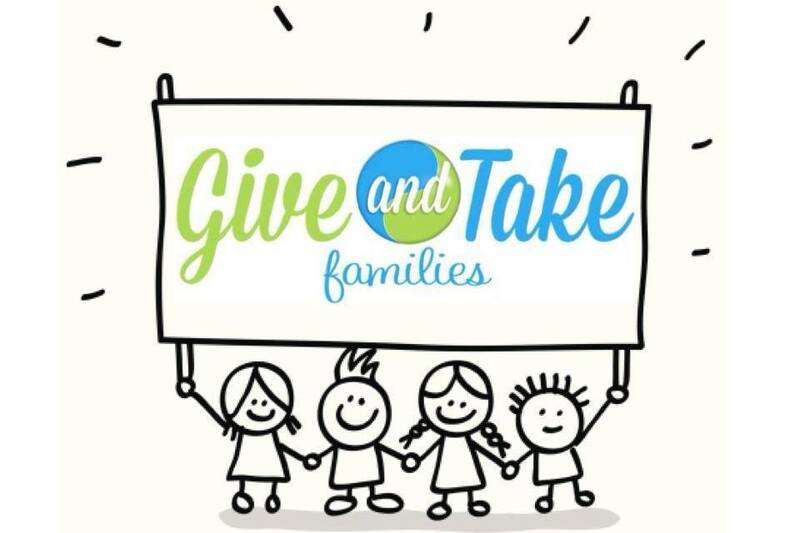 As a way of generating revenue for their organisation, Give and Take are hosting their inaugural Family Fun Day on Sunday 21 September 2014 from 10am - 4pm. The amazing Hills Indoor Sports & Aquatic Centre in Seven Hills are kindly donating their facility and services for the event. On the day the whole family can be entertained with face painting, BBQs, raffles and massages as well as free swimming and sports assessments provided by the centre. You can also watch the inaugural Give and Take Cup - the North West Sydney version of the Soccer world Cup! All of the businesses within the Hills Sports Centre will be open on the day so you can check out Fresh Cafe, Aquabliss Swim School, Ready Steady Go Kids, Snap Fitness, Sydney Physio and for the little ones, Paddy's Playland. Give and Take are in desperate need of your support. So if you can, please give a little at the Family Fun Day and you will guaranteed to take away some great memories of an awesome day out.